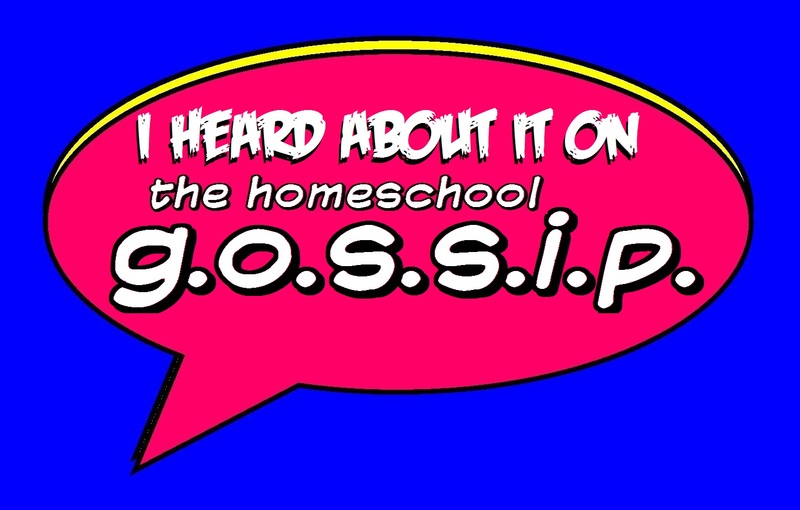 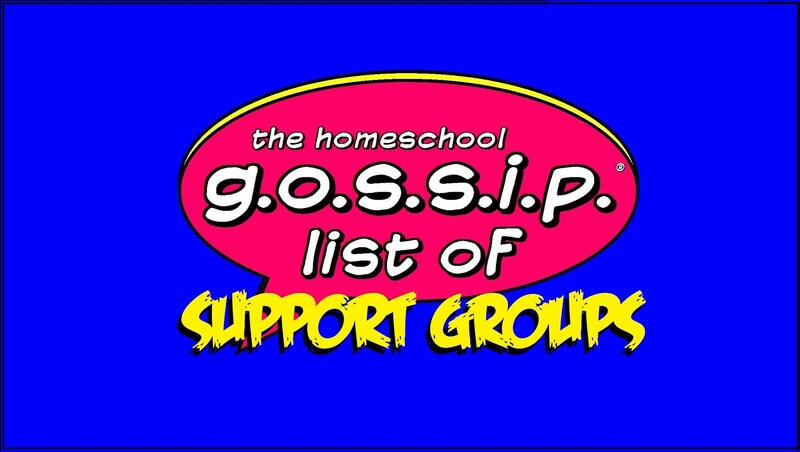 The Homeschool Gossip: Homeschool Events at the Mt. 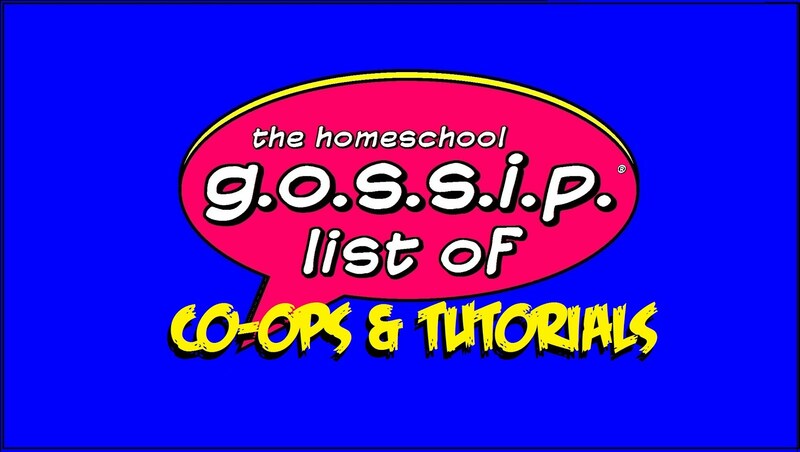 Holly Branch Library! 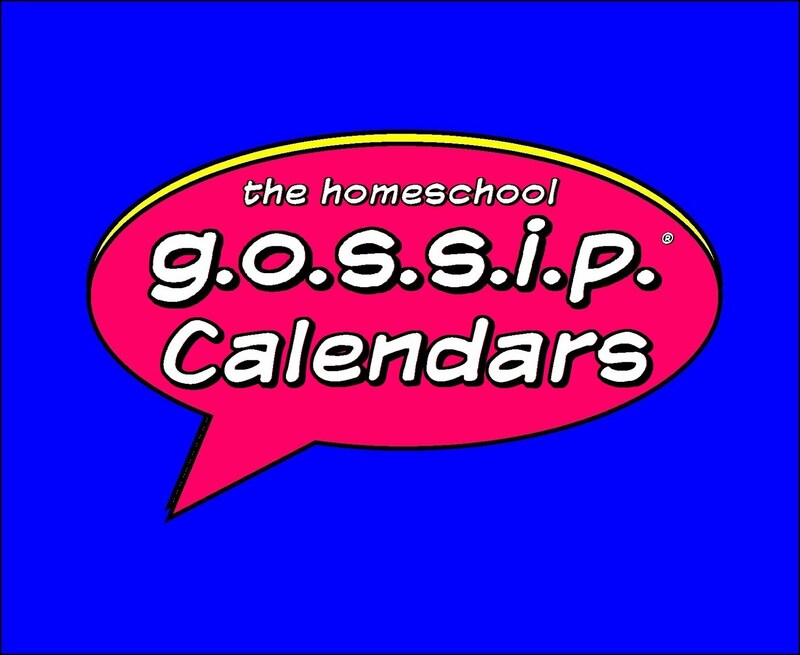 Homeschool Events at the Mt. 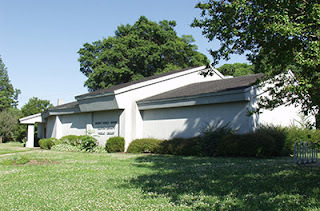 Holly Branch Library!